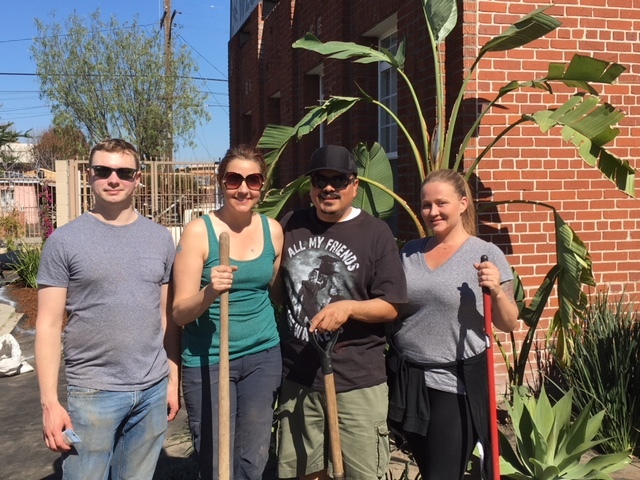 Southern California Counseling Center | Volunteer gardeners spruce up SCCC’s new Watts building with a succulent garden! 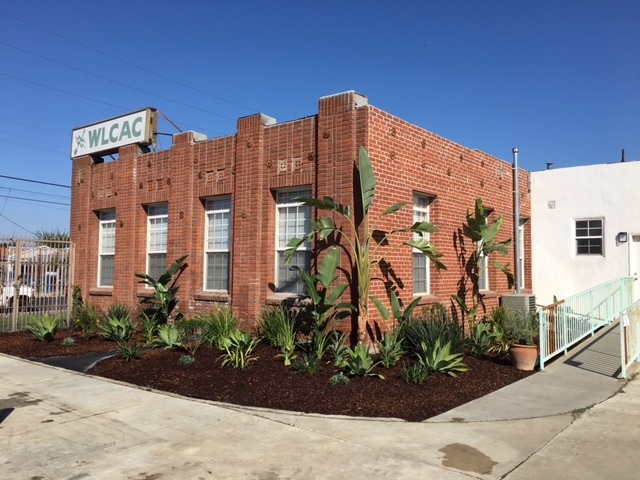 Beginning in January, 2018, SCCC began leasing a 6-room building on the WLCAC campus to function as a satellite counseling center in Watts. The building is already busy with clients, counselors and groups. 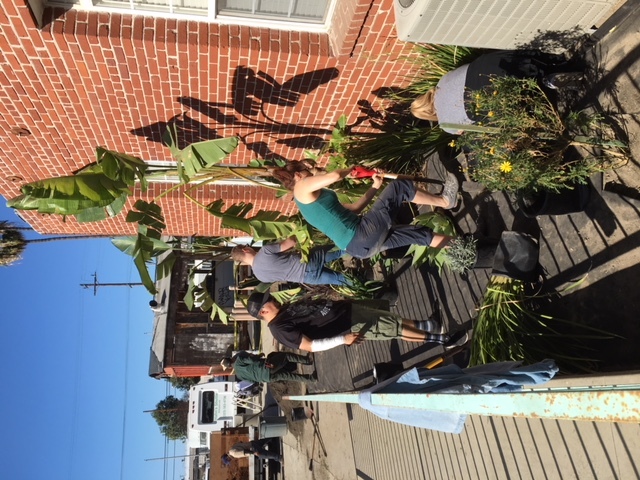 On Sunday, February 18th, Kim Cookson, Director of SCCC’s Trauma & Resiliency Training & Services program, lead a team of volunteer-gardeners in planting a succulent garden around the exterior of the new building. 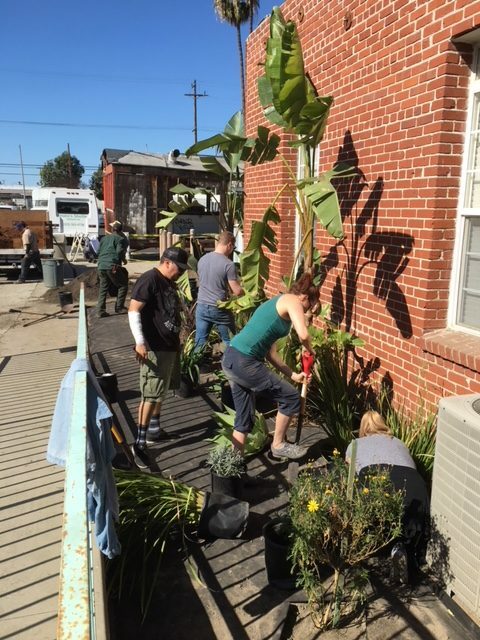 No Replies to "Volunteer gardeners spruce up SCCC's new Watts building with a succulent garden!"